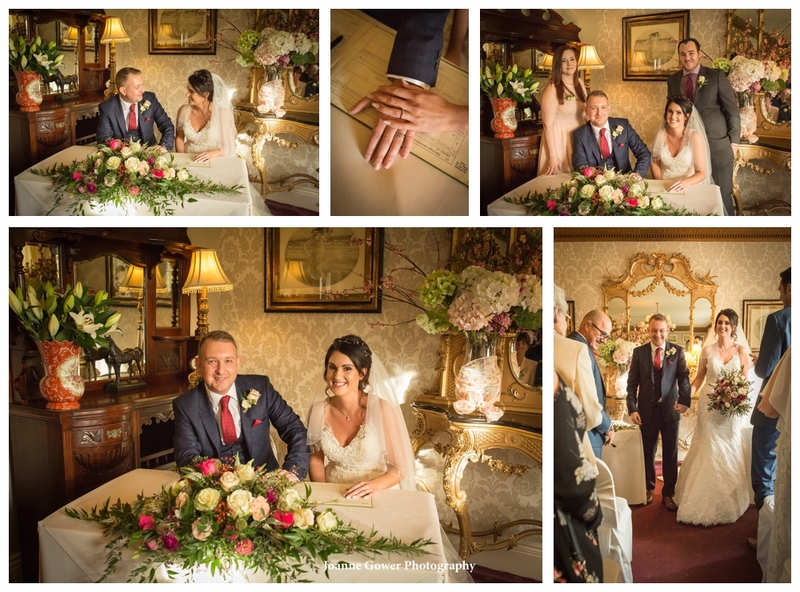 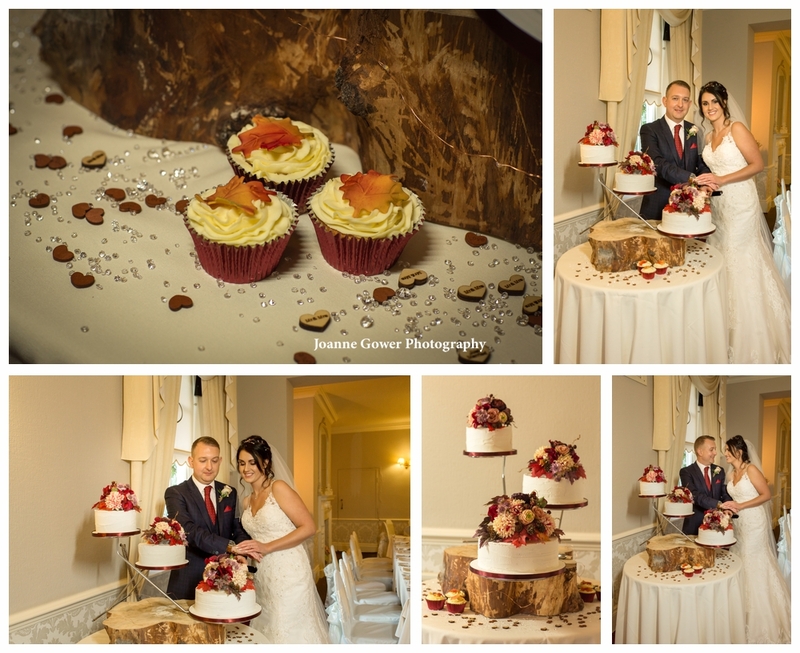 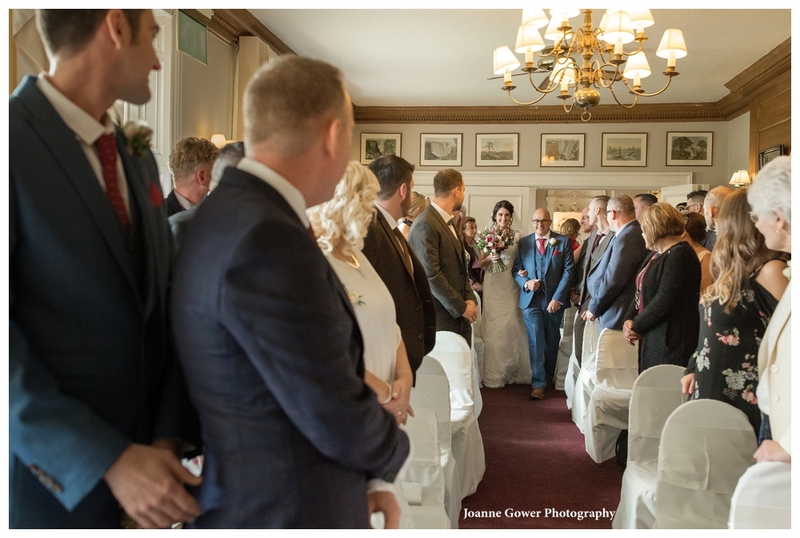 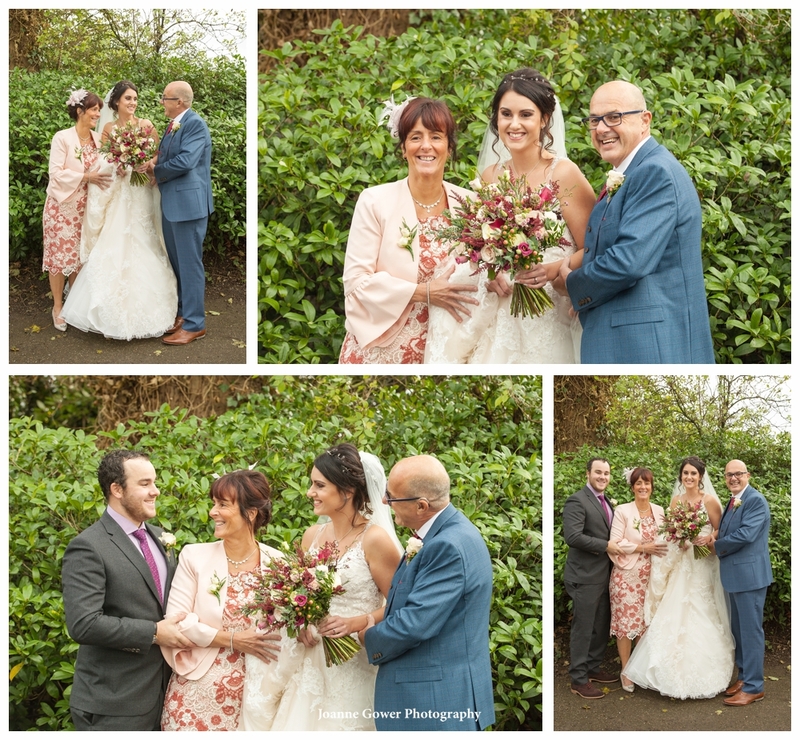 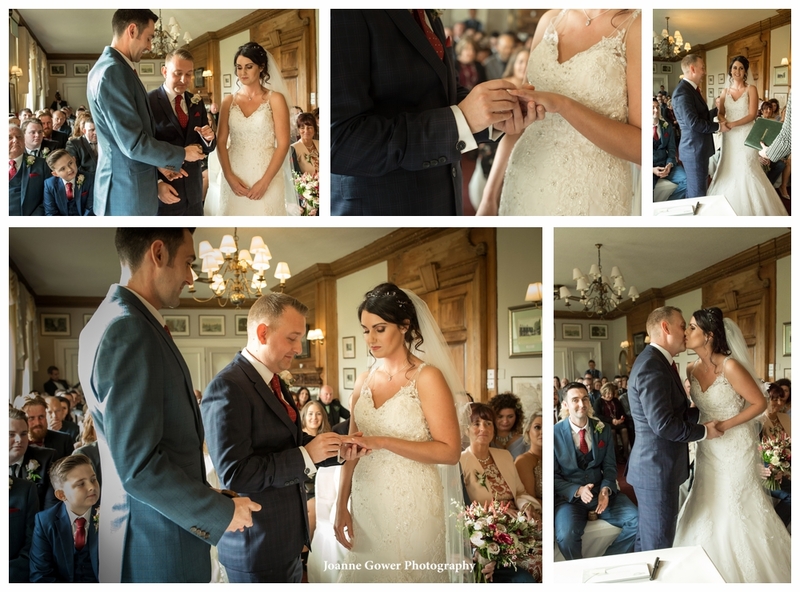 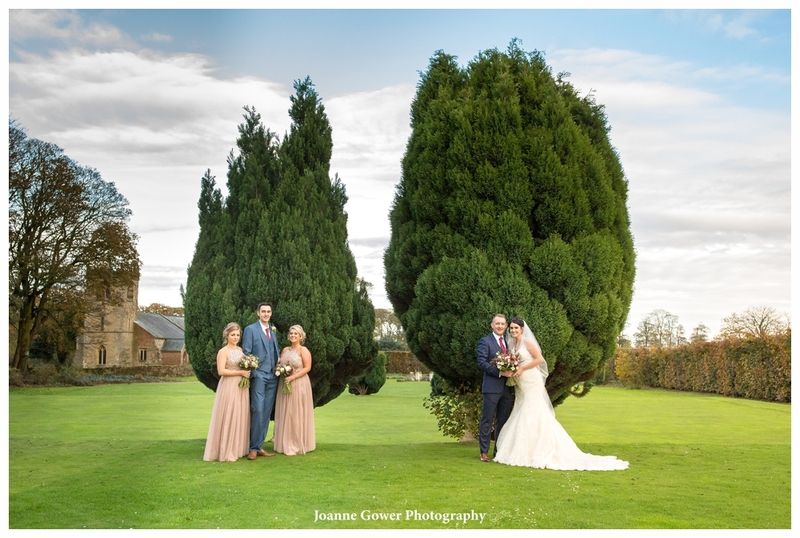 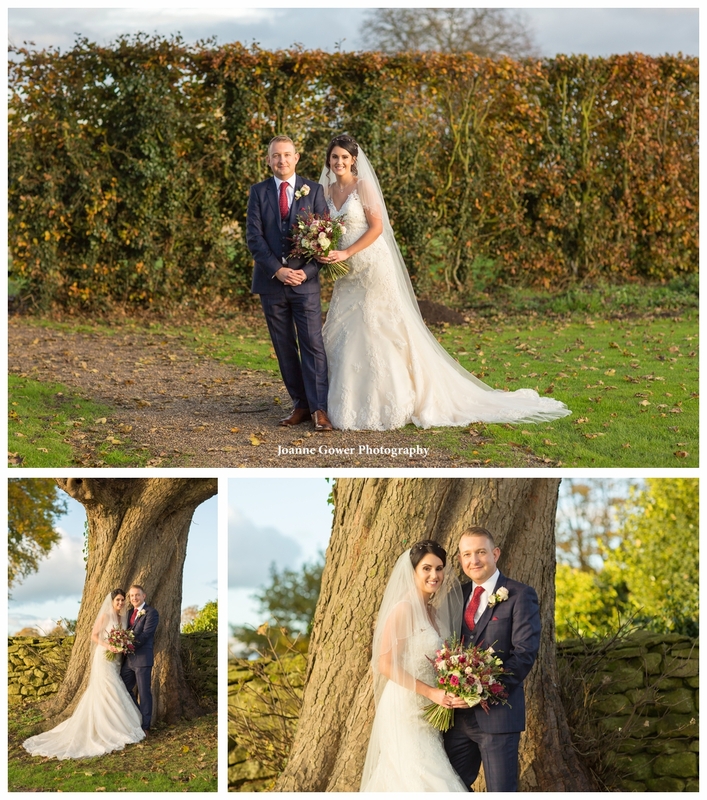 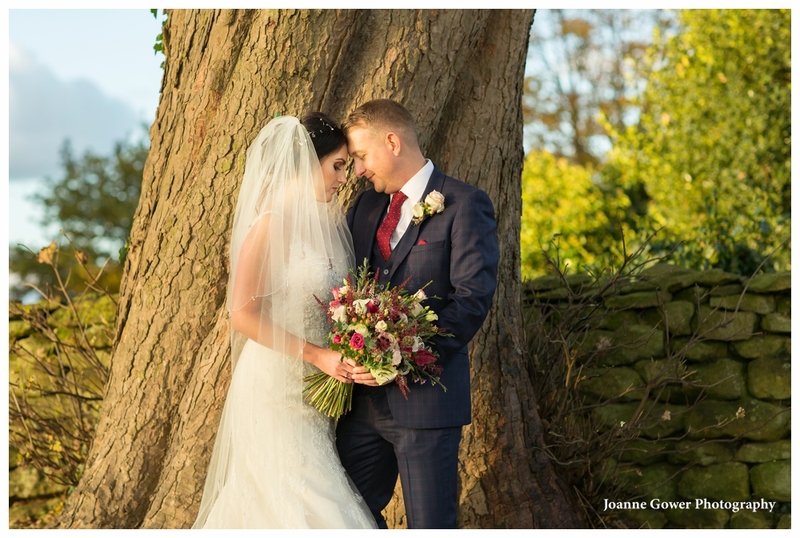 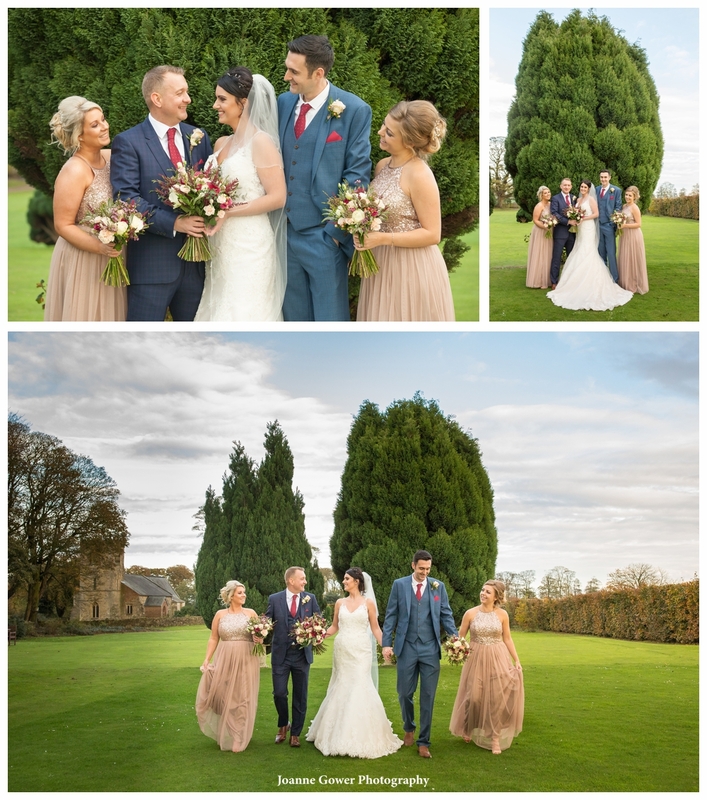 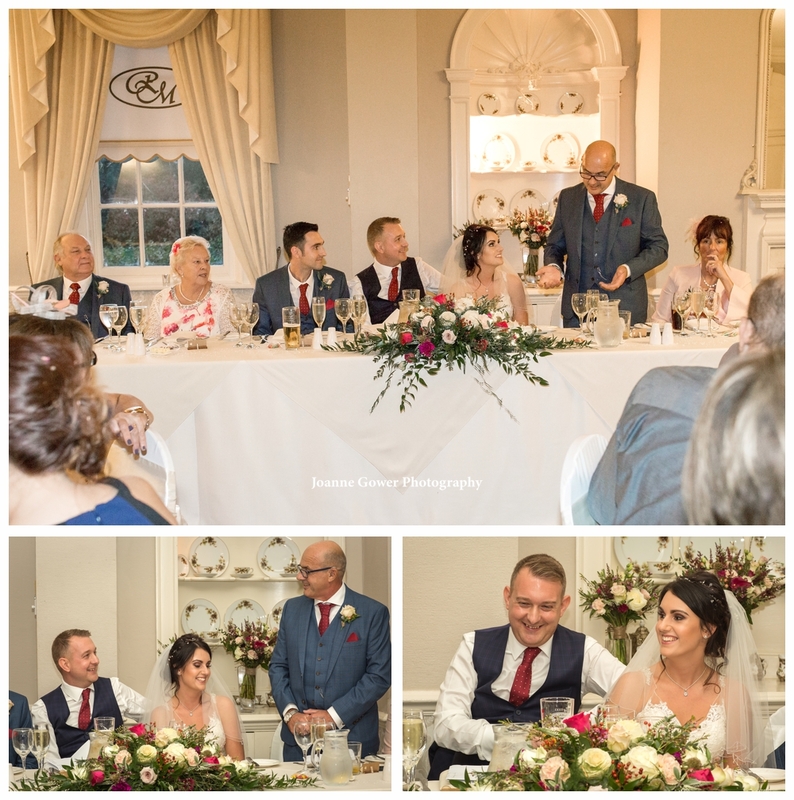 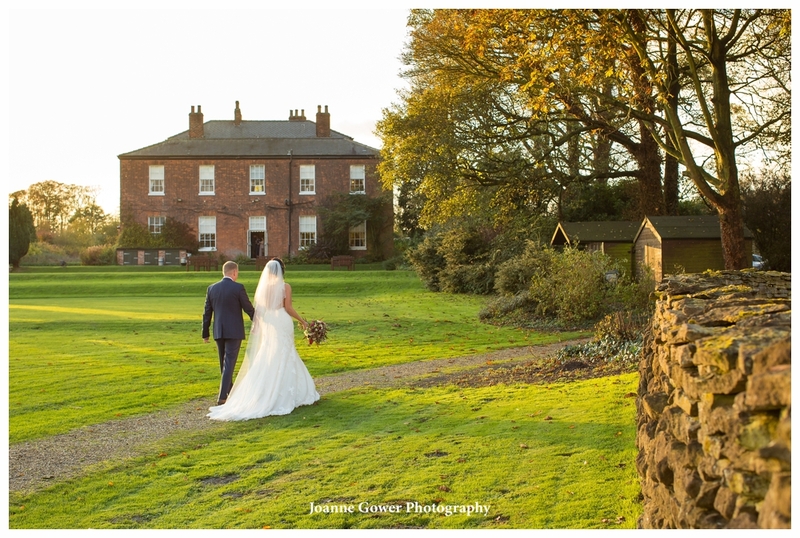 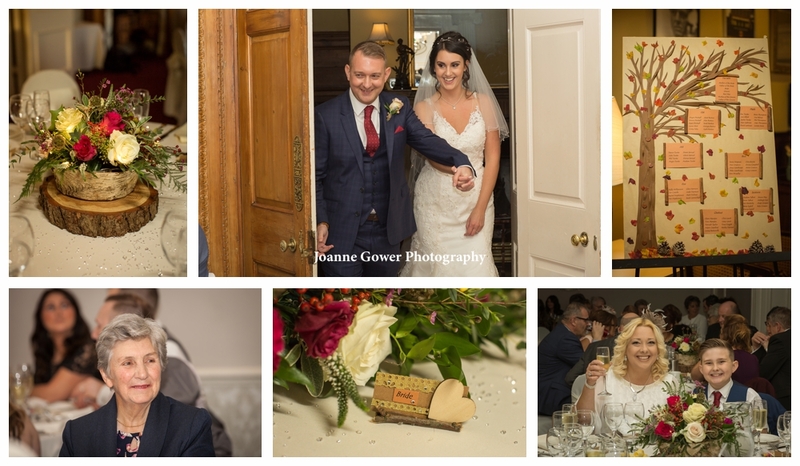 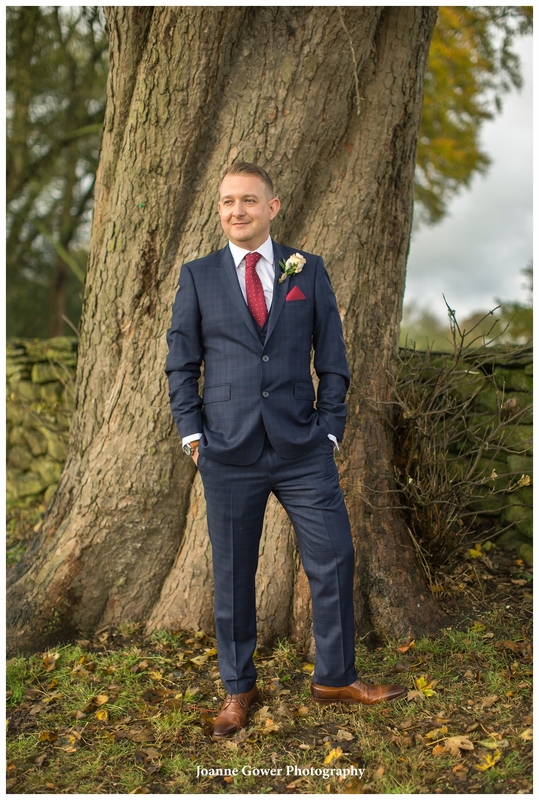 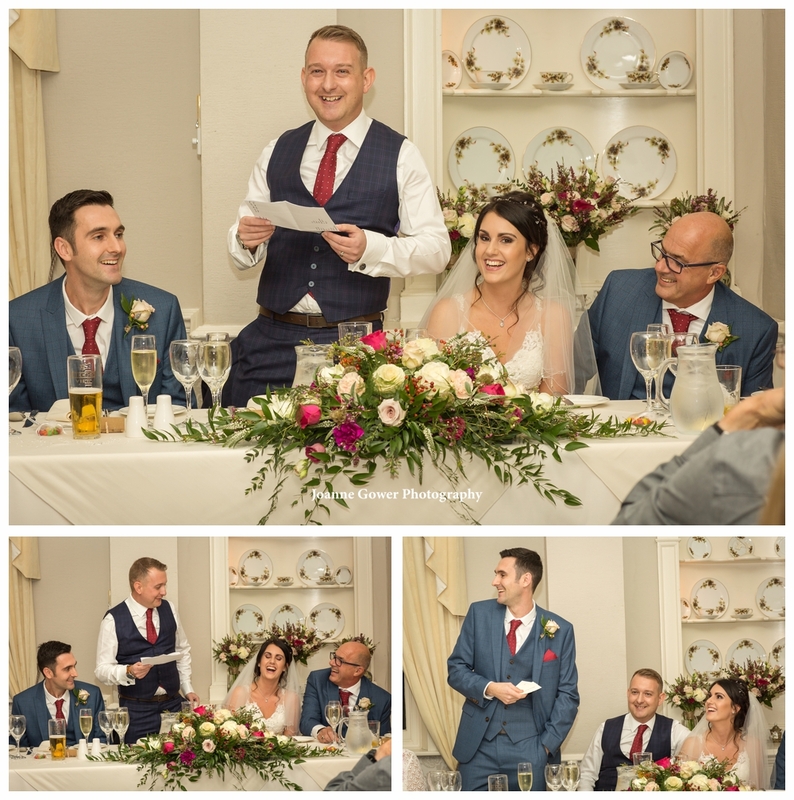 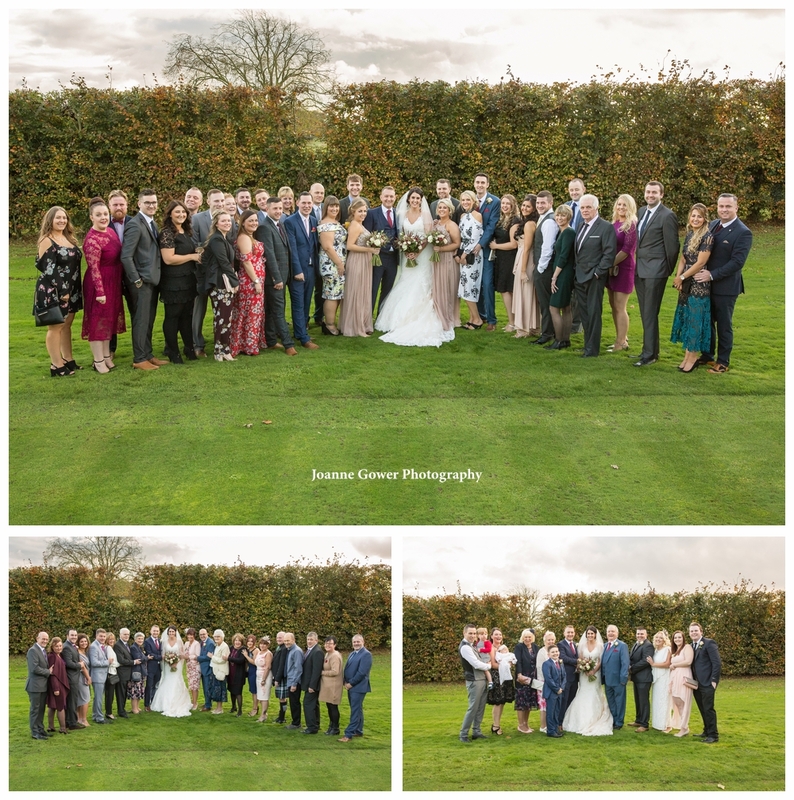 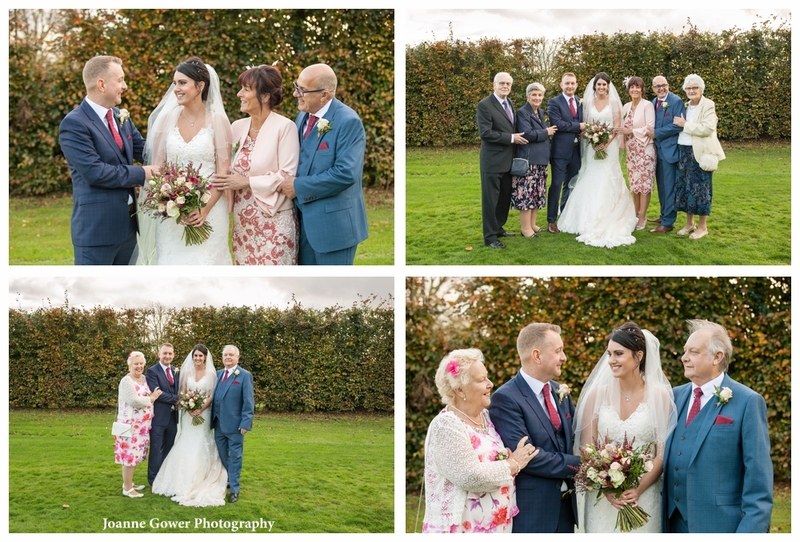 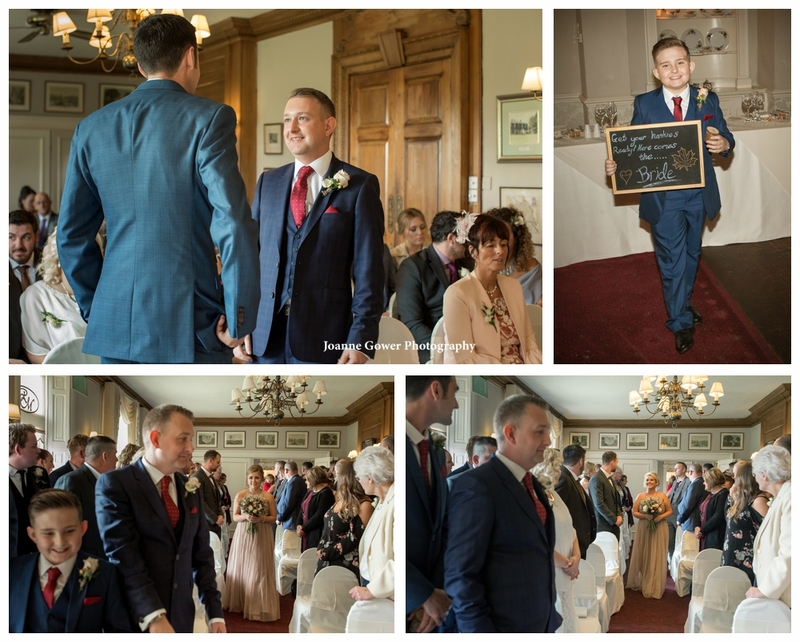 I am delighted to share the preview wedding photographs for Samantha and Steven who were married yesterday at Rowley Manor, Little Weighton. 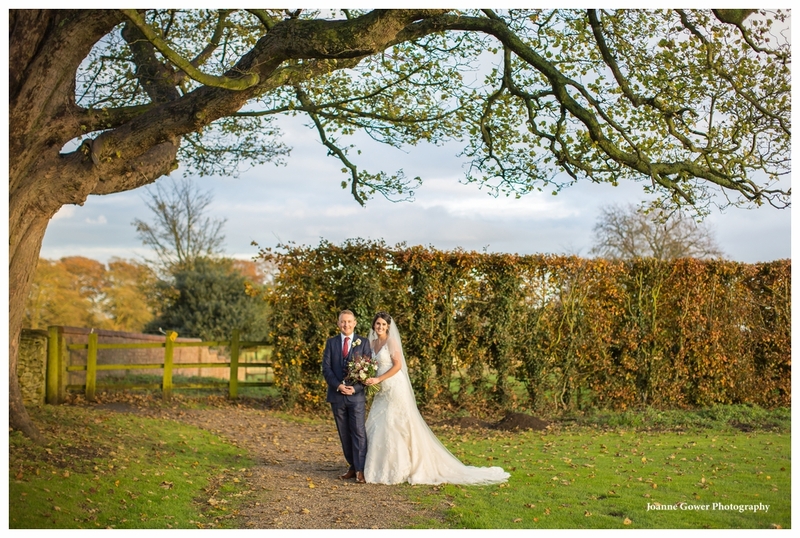 The day started out rainy but luckily cleared up by the time the main event was underway. 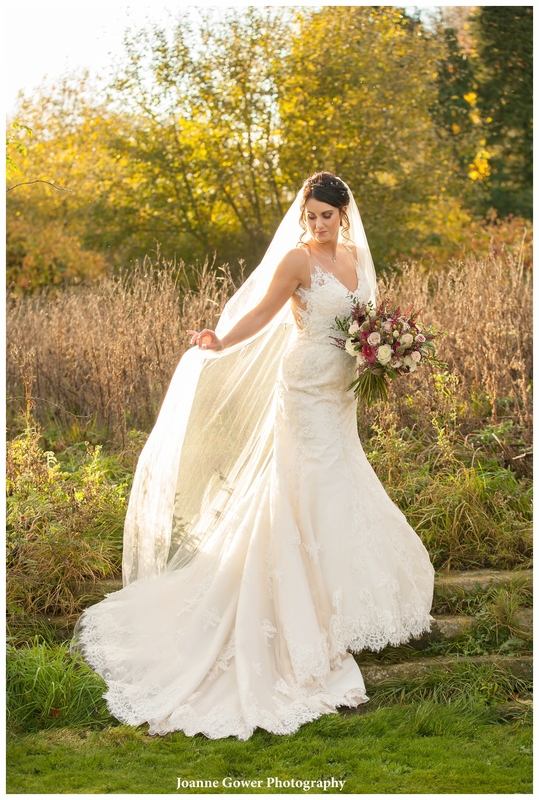 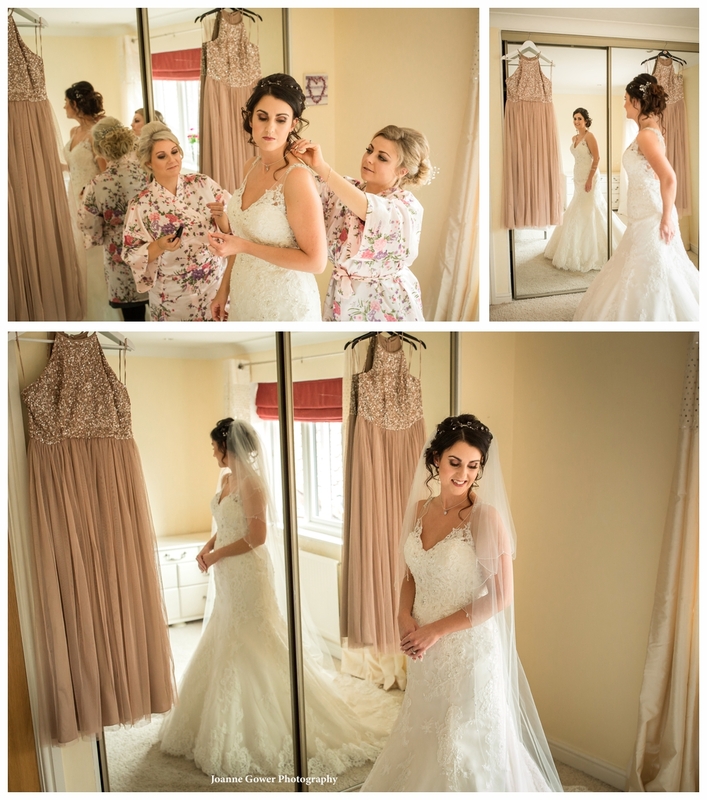 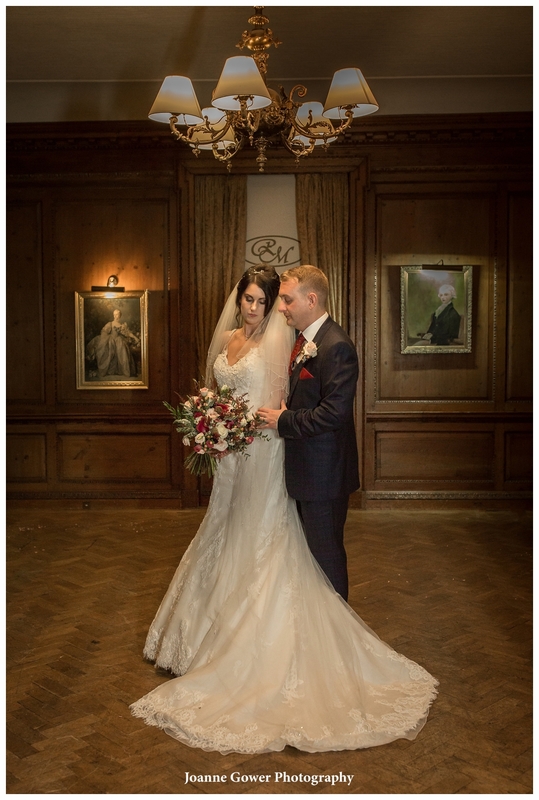 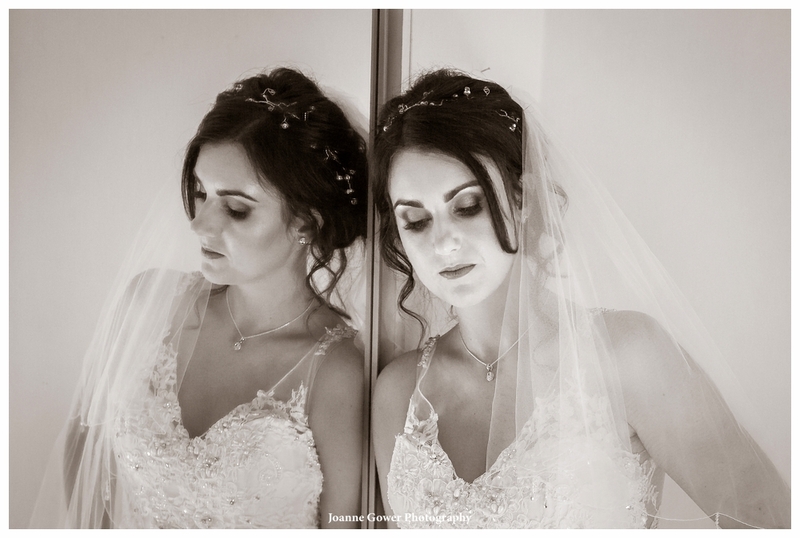 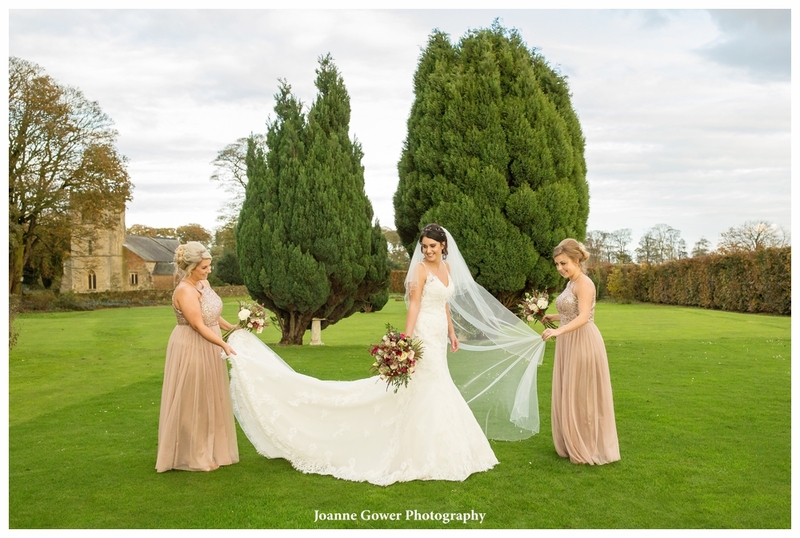 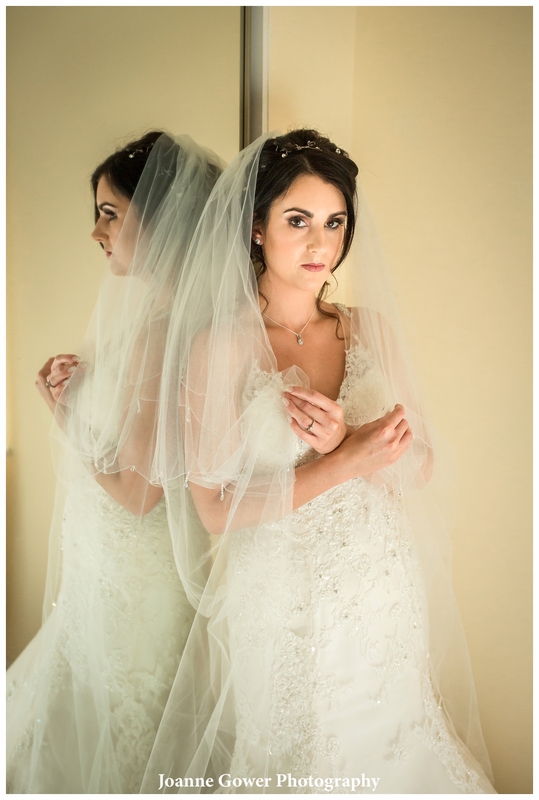 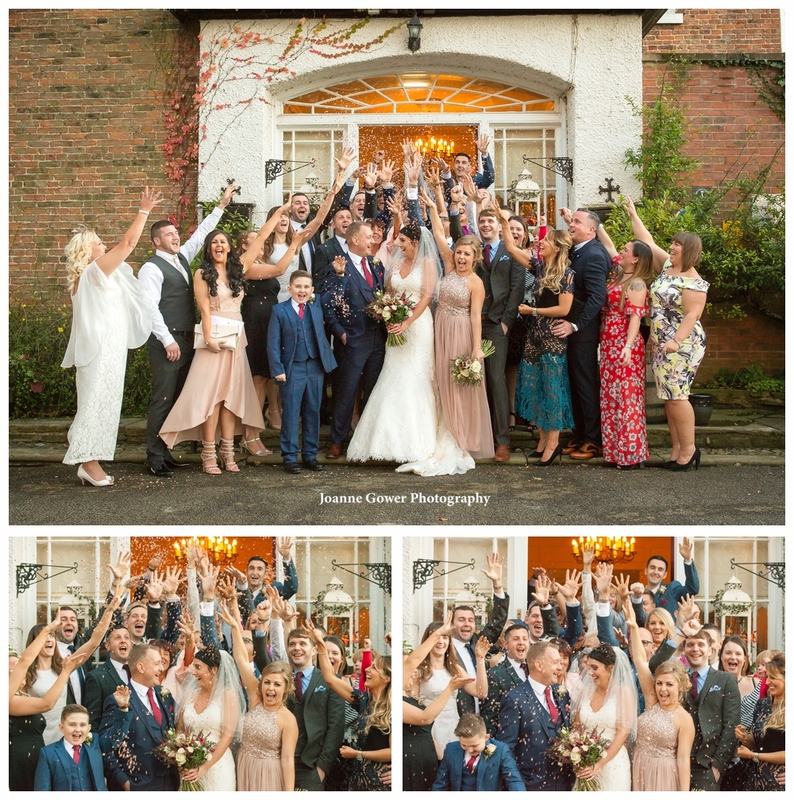 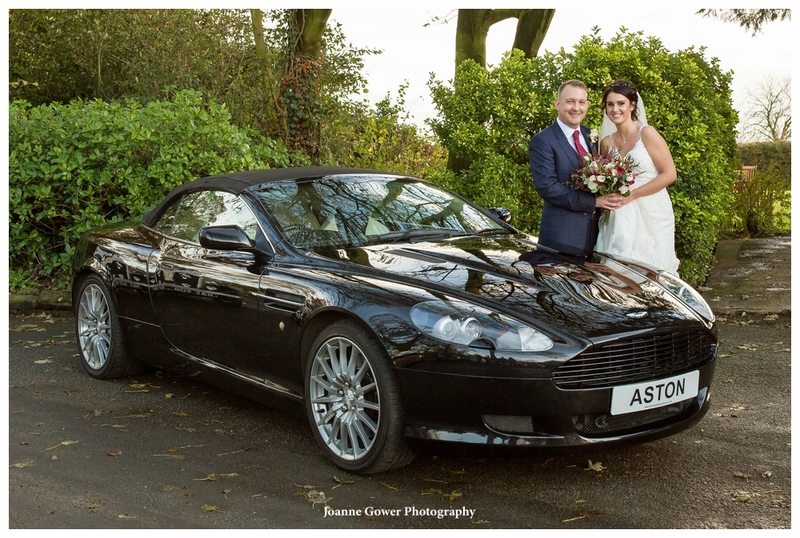 Samantha looked stunning in her Maggie Sottero dress. 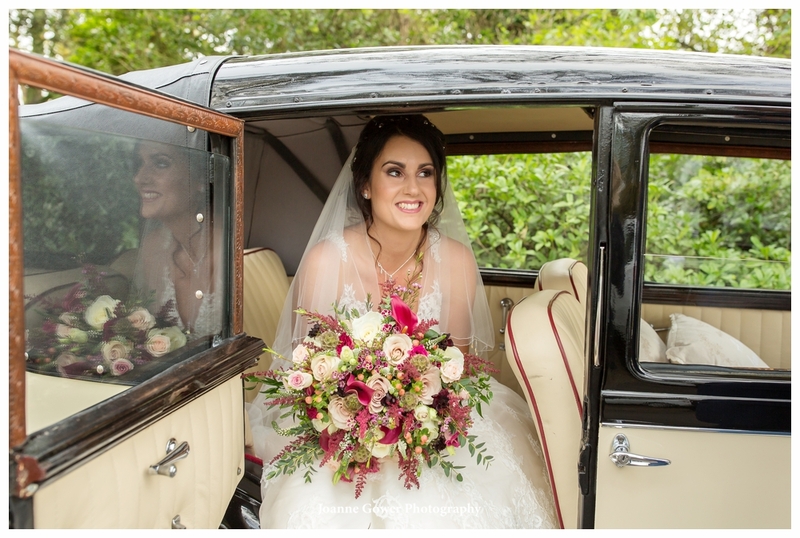 Her flowers were by Love Blooms and she was transported by Pickering Cars. 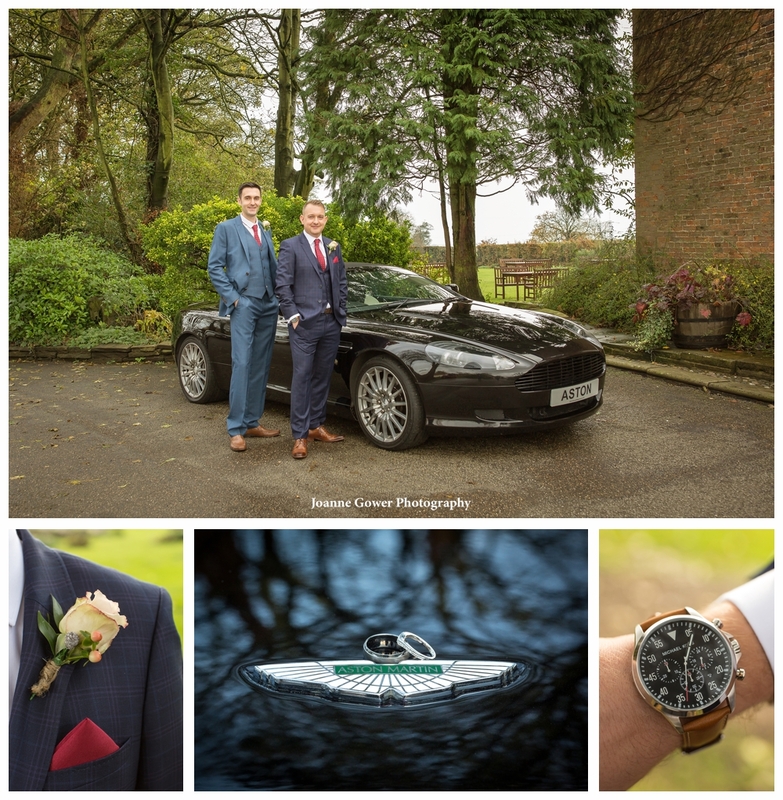 The groom and his bestman arrived in an Aston Martin and were joined by the Stevens nephew Ryan, who was the ring bearer. 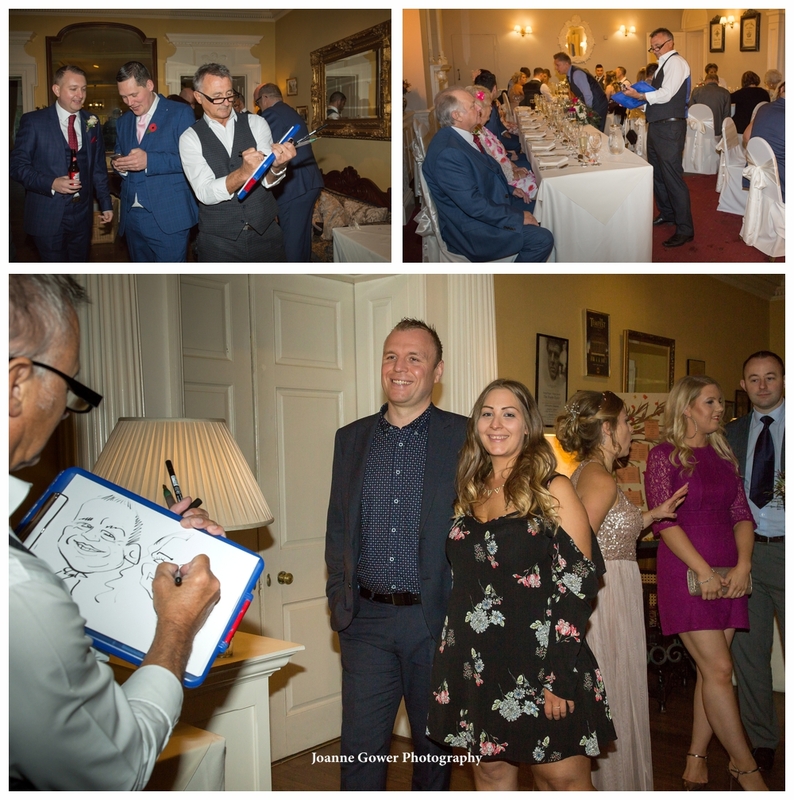 Jill Fisher provided the autumnal cake and guests were entertained by a caricaturist. 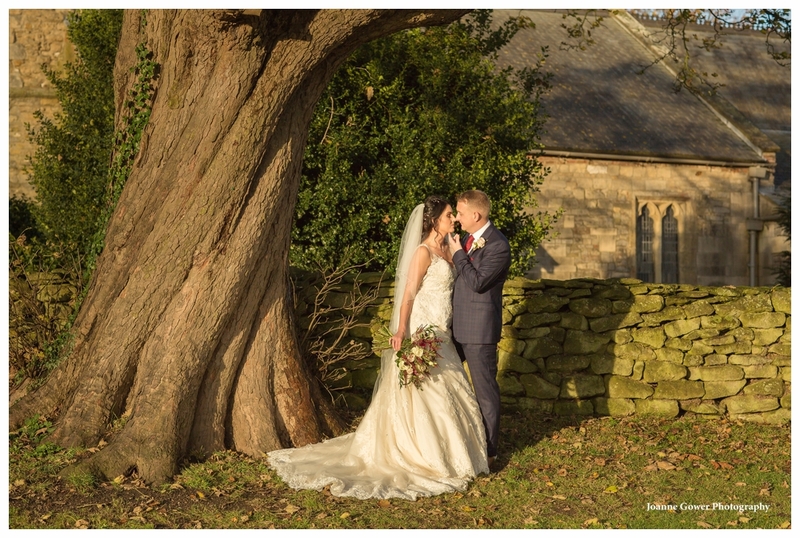 November days are short but we managed to do all of the requested photographs before the sun set. 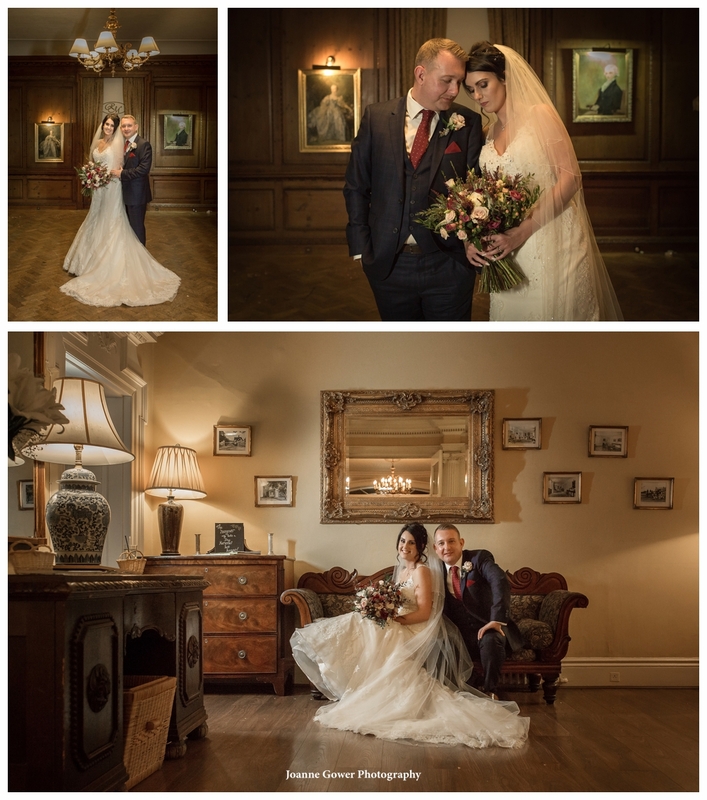 We had a lovely day with Samantha and Steven and we wish them every happiness in their future life together.